308 Dill Ln C-8, Murfreesboro, TN 37130 (MLS #1945034) :: Maples Realty and Auction Co. Brand new! 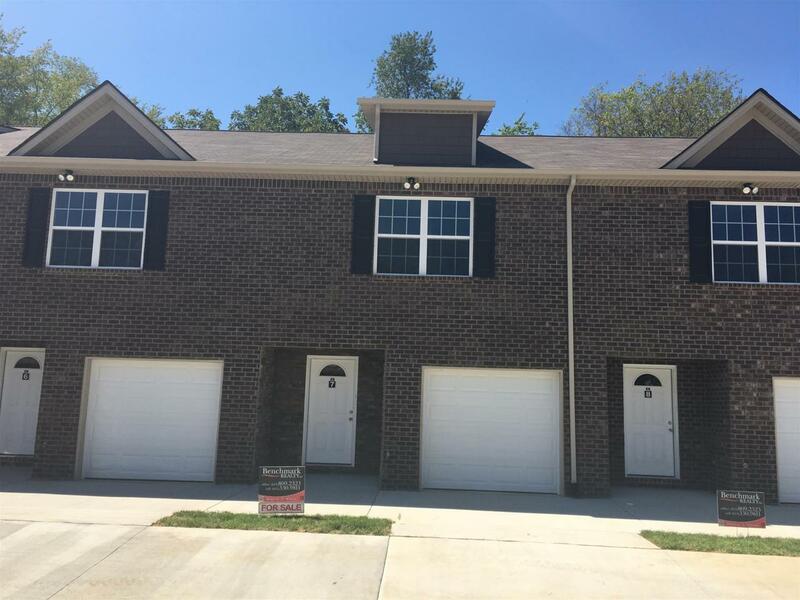 Autumn Bay Townhomes located within walking distance to MTSU, shopping & restaurants. SS appliances. 2 BR w/garage, plus 2 assigned parking spots. 0 down - 100% financing options available to qualified individuals. Discount for multiple units purchased. Seller pays $2,000. towards closing.